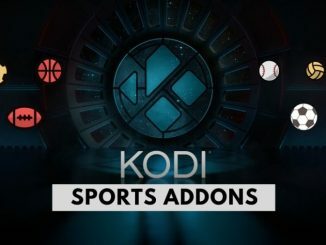 KODI Addons, Kodi Builds, KODI IPTV, KODI Adult addon, KODI movies, KODI TV Shows, KODI Firestick, KODI Nvidia shild, KODI chromcast, KODI Android, KODI Windows, KODI iPhone. 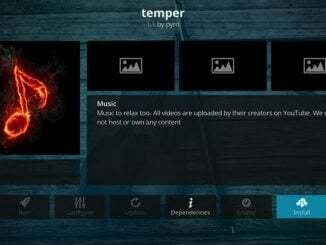 Kodi (formerly XBMC) is a free and open-source media player software application developed by the XBMC Foundation, Kodi is available for multiple operating systems and hardware platforms, for use with televisions and remote controls. 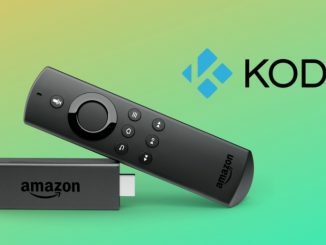 It allows users to play and view most streaming media, such as videos, music, podcasts, and videos from the Internet, as well as all common digital media files from local and network storage media. 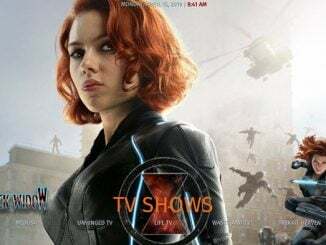 In the Husham.com you can find some interesting articles and news in the Husham.com News section. 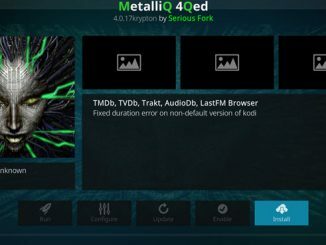 This website is designed to show you KODI Addons and KODI Builds to assist in every day information for KODI. 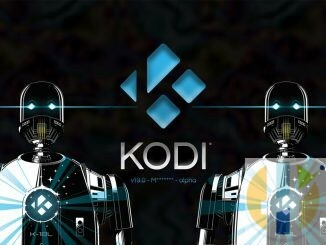 KODI is great with Addons and better with Builds. 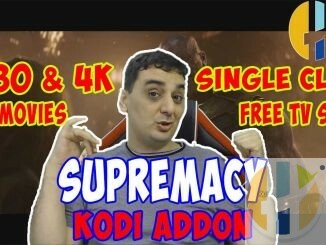 You can look at the history of KODI from this video that covers from 2004 to July 2018. 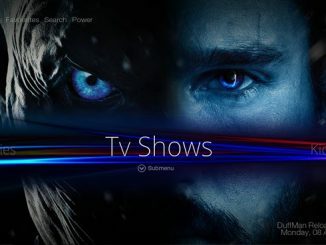 New Kodi 19.0 Alpha Arrives — Download it now!